06 Feb 2019 --- Consumer goods giant Unilever has bought UK-based Graze, a snack box delivery brand which is sold in supermarkets across the UK and US. 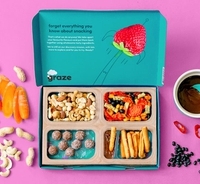 Unilever reports that the purchase will accelerate the company’s presence in healthy foods, while Graze has described the deal as “transformational.” The bidding war for Graze had garnered interest from the likes of Pepsi and Kellogg's before Unilever successfully sealed the deal this week. Although Unilever has not disclosed financial details of the deal, Sky News reports that the transaction is in the realm of £150 million (US$194.3 million), which is half the price proposed at the time Graze was put up for sale by US private equity group Carlyle. Graze was founded in 2008 by seven friends as an internet-based business. In 2009, Anthony Fletcher joined the company and in 2012, he led a management buyout and became CEO. The company’s snack box delivery service started with an online subscription-based model. The brand produces nuts, seeds, trail mixes and snack bars, with no artificial ingredients. Graze products are currently available in over 30,000 top retailers across the UK, including Sainsbury’s, Costco, Boots, WH Smith and Tesco, as well as online and direct to the door for consumers. Additionally, the products are available at US retailers such as Target, Walgreens and 7-Eleven. Click to EnlargeGraze has been helping consumers reimagine how snacking can fuel their busy lives operating direct-to-consumers, online and via retail, the business has access to unique data to pioneer innovation, as well as maintain relationships with its customers. 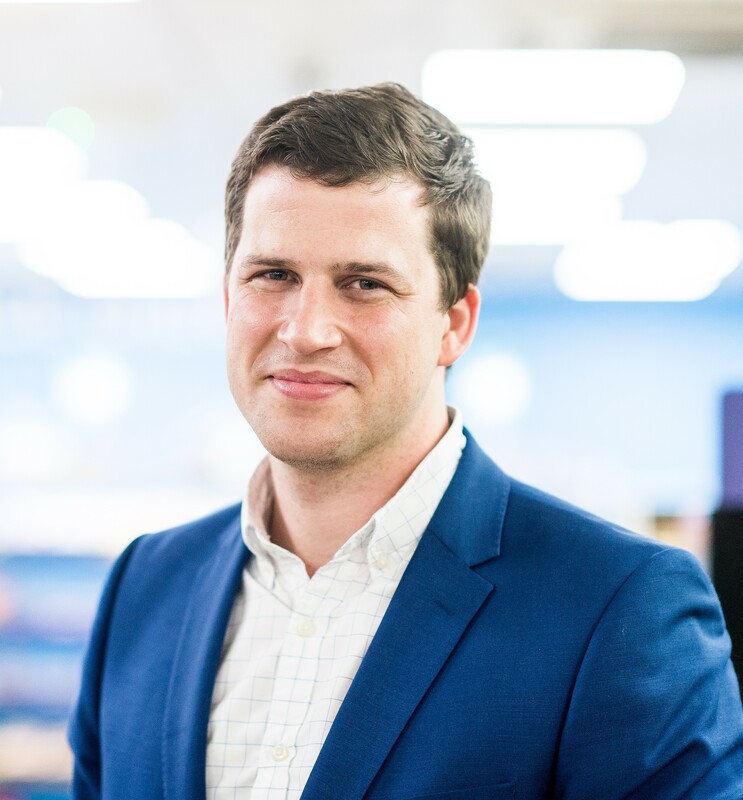 “Unilever is a strong cultural fit for Graze; they share a common vision for the roles healthy snacking and direct-to-consumer will play in helping to shape the future landscape of food,” says Ryan Freeman, a director at Harris Williams, a global investment bank specializing in M&A advisory services. Presenting their results last week, Unilever CEO Alan Jope said its priority was to accelerate the company’s growth this year amid tensions with investors over the company’s performance. The acquisition of Graze is one strand of a strategy to focus on brands with expansion potential, both geographically and through new distribution channels. The move, which was backed by Carlyle taking a majority stake in the business, saw three of the seven co-founders end their day-to-day involvement in the company but remain as shareholders. 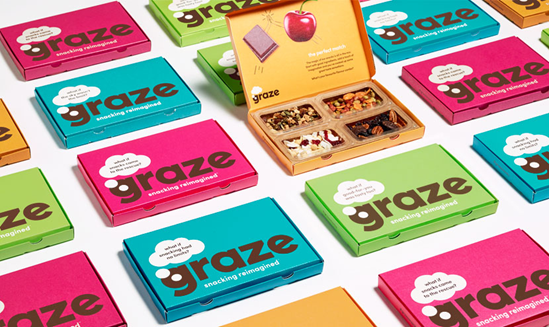 “This deal marks a transformational moment in Graze’s growth journey. Graze believes that learning from Unilever's sustainable living plan will become a key driver for the business,” Anthony Fletcher, Graze CEO, explains. Fundamental changes to eating patterns, largely driven by busy lifestyles, mean that the traditional pattern of three meals a day has been giving way over some years to a less formal eating pattern. This is shifting to a more fragmented and flexible eating style, encompassing multiple small meals, often eaten alone or on the go. Innova Market Insights reports that 63 percent of Millennials are replacing meals with snacks because they are busy (Consumer Lifestyle and Attitudes Survey, 2018). With 50 percent of Gen X’ers “inclined to cut down on their sugar consumption” and 67 percent of boomers “making changes to their diet to become healthier,” you could argue that there are numerous product development avenues to follow for healthier snacking. Snacking is a central focus of innovation across all food and beverage categories, with 10 percent average annual growth of global launches with a snacking claim over the past five years (CAGR, 2013-2017), according to Innova Market Insights. Three square meals are no longer the mantra either – a fourth, fifth or even sixth meal culture is emerging, as grazers look for that little extra pick-me-up during a hectic day. FoodIngredie Click to EnlargentsFirst has reached out to both Unilever and Graze for further comments. Additionally, in December 2018, Unilever acquired Netherlands headquartered meat alternative innovator The Vegetarian Butcher, as it sought to expand its portfolio into plant-based foods that are healthier and have a lower environmental impact. 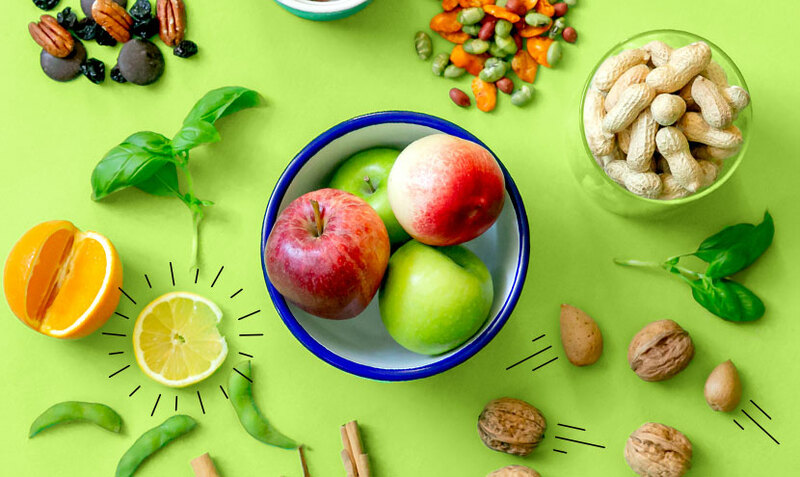 With the acquisition, Unilever is responding to the growing trend among consumers opting frequently for healthier food choices, as awareness of their health and the planet is at the top of their agenda.